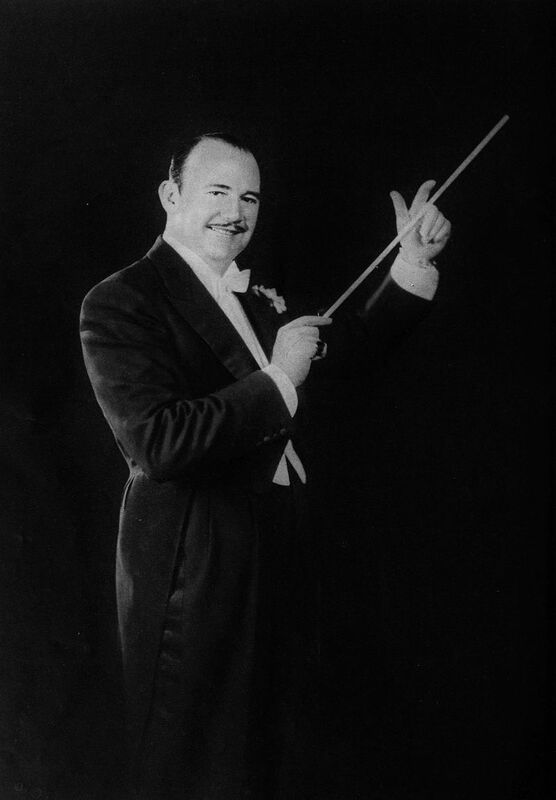 Paul Samuel Whiteman was an American bandleader and orchestral director. His place in the history of early jazz is somewhat controversial. Detractors suggest that Whiteman's ornately-orchestrated music was jazz in name only (lacking the genre's improvisational and emotional depth), and co-opted the innovations of black musicians. Defenders note that Whiteman's fondness for jazz was genuine (he worked with black musicians as much as was feasible during an era of racial segregation), that his bands included many of the era's most esteemed white jazz musicians and argue that Whiteman's groups handled jazz admirably as part of a larger repertoire. In his autobiography, Duke Ellington declared, "Paul Whiteman was known as the King of Jazz, and no one as yet has come near carrying that title with more certainty and dignity."